CBD is a fantastic non psychoactive cannabinoid which brings a host of medicinal benefits. 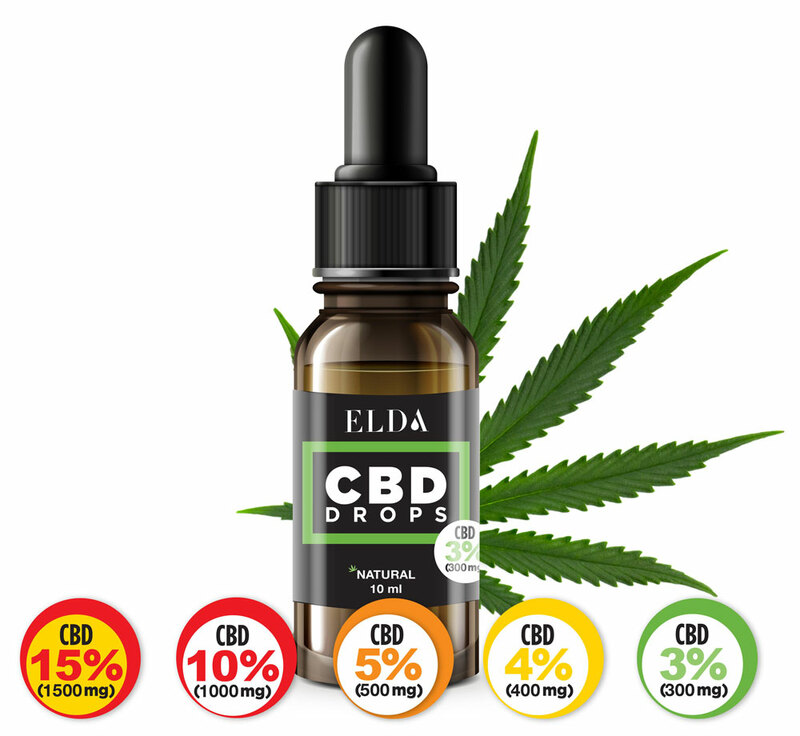 If you would like to experience these benefits then our CBD e-liquids and CBD drops may be the best place to start. 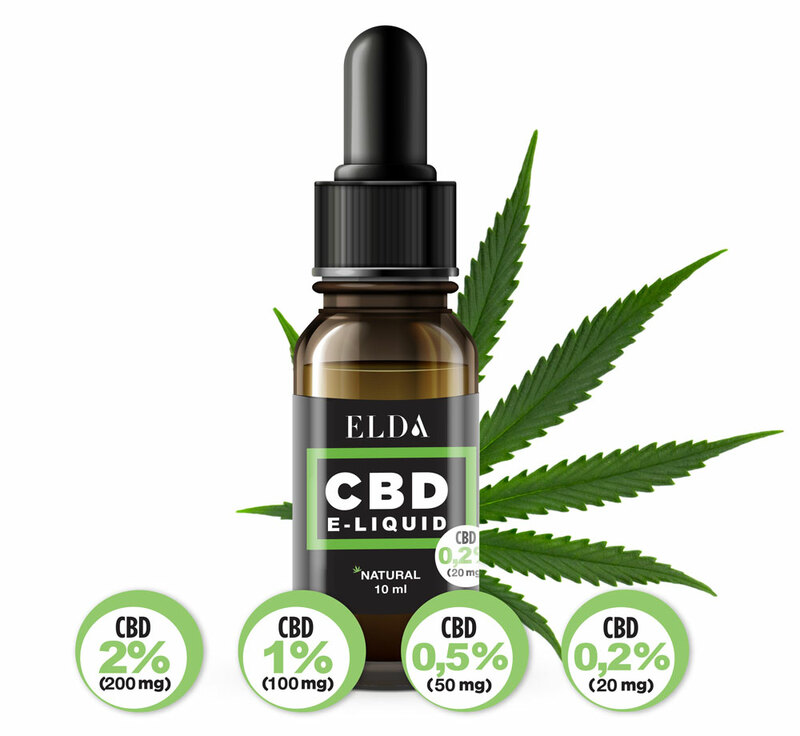 CBD e-liquids is the legal alternative to medicinal marijuana which is cleaned from all harmful ingredients. Perfect food supplement for everyday use which is here to stimulate your body.